Known widely as a tool for predicting the future, the I Ching is also a repository of three thousand years of philosophy. Its basic premises are simple: that all the world changes, that change is driven by impersonal forces that can be seen in terms of yin and yang, and that all change is cyclical. The wise person harmonizes with the great cycles of change, and, in order to be a master of change, must understand the I Ching. 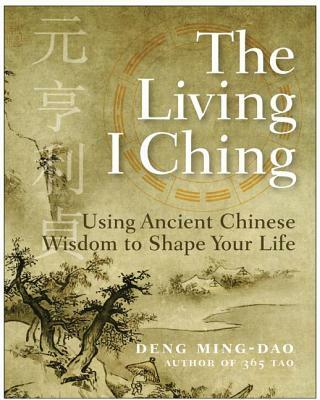 With this new translation, Deng Ming-Dao, a leading authority on Taoist practice and philosophy, recovers the true wisdom of this ancient classic. The language is friendly, open, and welcoming, and a breathtaking watercolor by the author opens each chapter. This innovative translation brings the ancient Eastern wisdom of the I Ching alive for contemporary readers.